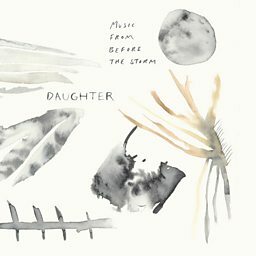 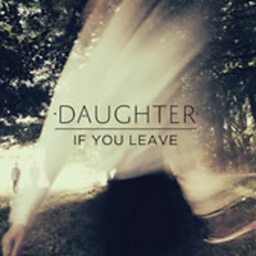 Daughter are an indie folk band from England. 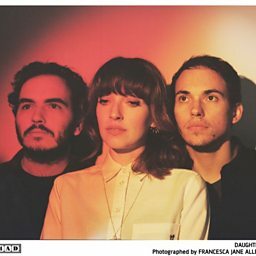 Fronted by North London native Elena Tonra (born 15 January 1990), they were formed in 2010 after the addition of Swiss-born guitarist Igor Haefeli and drummer Remi Aguilella from France. 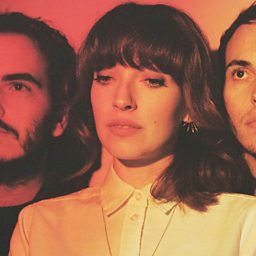 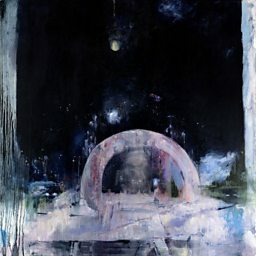 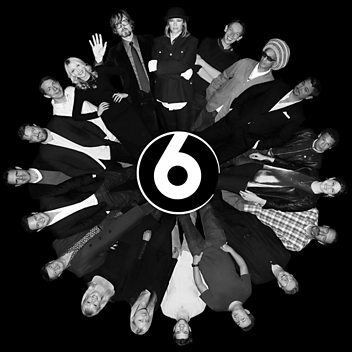 They have released four EPs, three singles and three albums, and are currently signed to Glassnote (North America) and 4AD (Europe). After playing the local London circuit, they toured supporting Ben Howard around Europe and have since played headlining tours around North America, Europe and Australia. 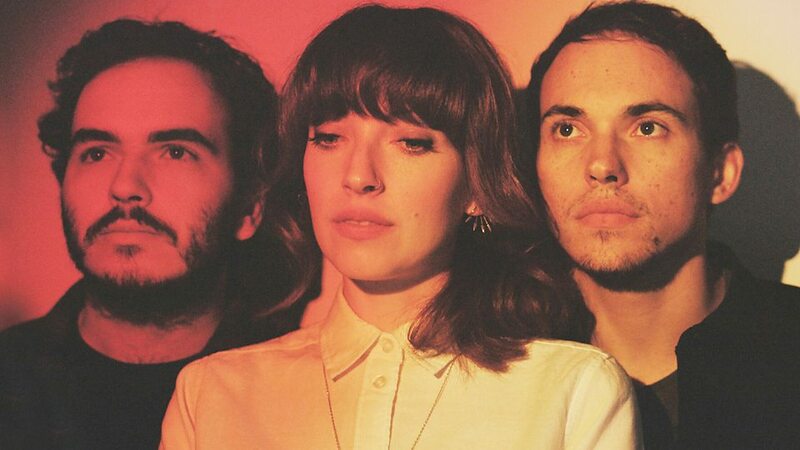 The London-based trio kick off the evening with their lush take on indie-folk. 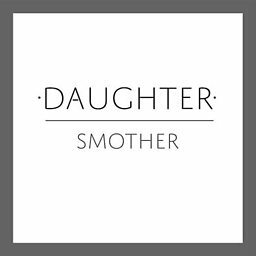 London trio Daughter catch up with Zane Lowe. Daughter catch up with Steve Lamacq to talk about their debut album 'If You Leave'. 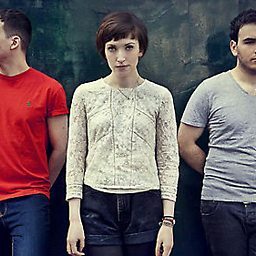 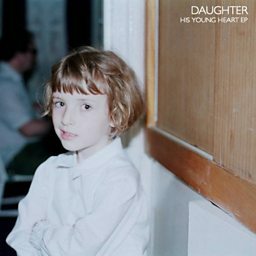 English indie folk band Daughter chat about writing and gigging, their latest album.